Fire Prevention Week is just around the corner! 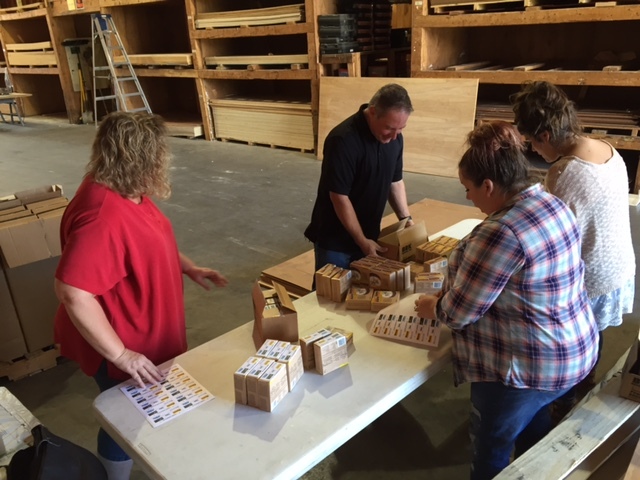 The HBA Charitable Foundation has partnered with the HBA, Metro Appliances & More, Meek’s – The Builder’s Choice, Krueger Geothermal Systems and Quality Masonry to donate more than 800 dual ionization smoke alarms with batteries. In a special ceremony at 1:30pm on Tuesday, September 27th at Nixa Fire Station #1 (711 N. Main St., Nixa, MO), representatives from Logan-Rogersville, Republic, Ozark, Nixa, Willard, Fair Grove, Ebenezer, Strafford and Battlefield will be present to accept the donated smoke alarms on behalf of their fire departments. 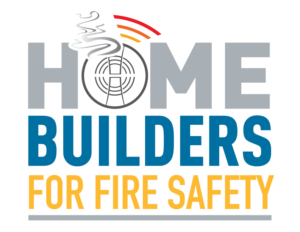 The HBA Board of Directors and its partners proactively support promoting the effectiveness of working smoke alarms in our community outreach program “Home Builders for Fire Safety Initiative” to save lives. The smoke alarm donations are being made prior to Fire Prevention Week to make sure the week is a success for area fire departments. 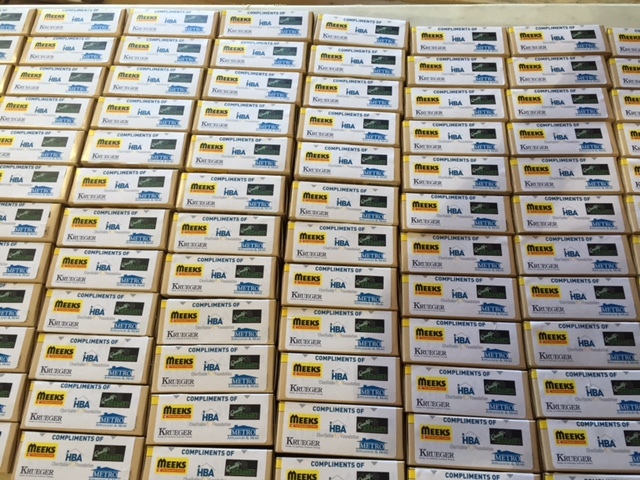 These 800+ smoke alarms represent the potential to protect and save more than 2,000 friends and neighbors in our area communities. It is important to make sure that older homes, built before smoke alarms were required by code, have working smoke alarms. Older homes are where the vast majority of residential fire deaths still occur, and they are where our attention should be focused to save lives. Working smoke alarms are proven life-savers. They are the most effective, efficient, and cost-effective method to prevent fire deaths and loss of property. 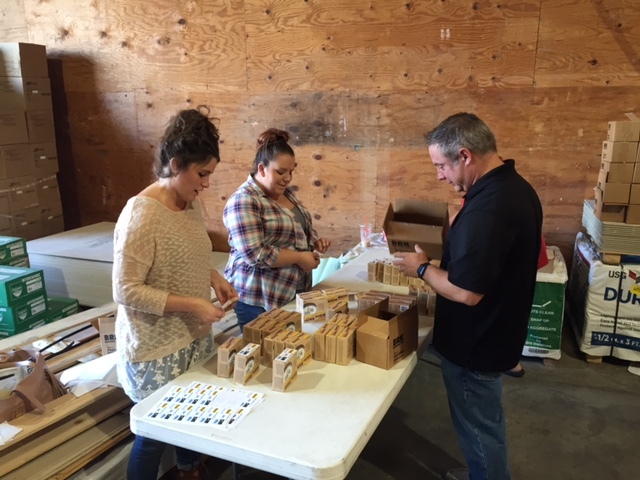 This donation is a 100% private-sector initiative (no tax dollars were utilized for this donation). 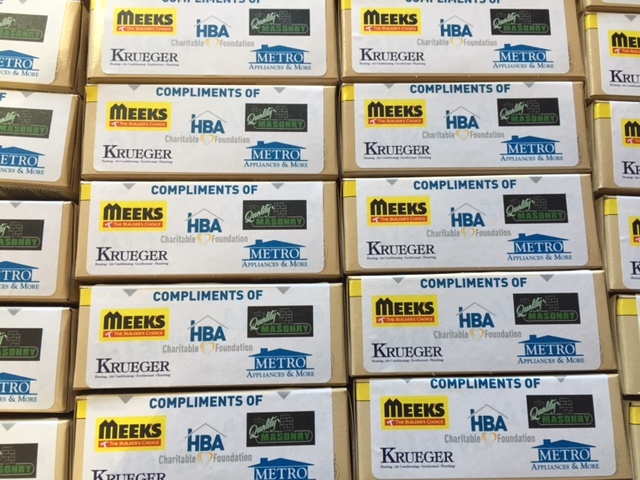 HBA members Meek’s - the Builder’s Choice, Metro Appliances & More, Krueger Geothermal Systems Inc, Quality Masonry LLC and the HBA Charitable Foundation partnered with the HBA to purchase these smoke alarms and batteries and are proud to work with the area fire departments in this effort for our communities.